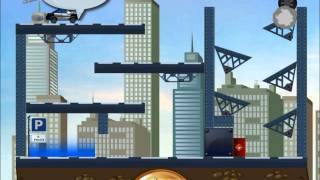 Click on the Play Button and 'Vehicles 3: Car Toons!' will start after this message... Thanks for waiting! 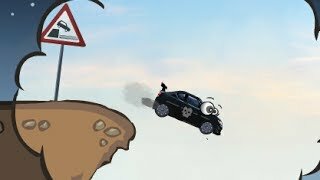 Similar games to Vehicles 3: Car Toons! You have to work in a very special parking lot. Take each car to its place and use the colors as a guide. Are you fast at solving math problems? Take part in a race in which you have to solve the operations shown in order to increase your position. Enter MiniPlay.com rankings with your higher score! 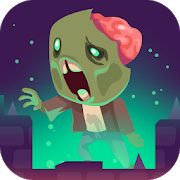 New levels available! 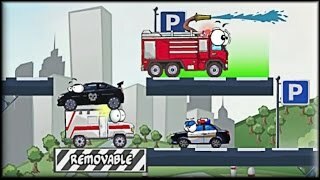 Control this vehicle that can attract boxes with a powerful magnet and place them inside a truck, just like in Sokoban. In this game, cars and puzzles are mixed. Use logic to move the right boxes and find the way that will lead your car to the exit. Put your visual skills to test and rotate the neon lines until you can see the shape of a car. Be very accurate if you want to unlock the next level! Have fun! 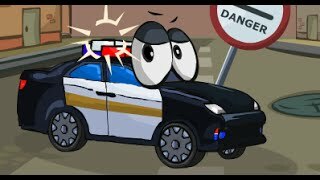 Click Play to see the videoguide for Vehicles 3: Car Toons!